White. Surreal. Isolate. Extreme. Adventure. These five disconnected words will pop up in your head as you will make your way across the Antarctic. 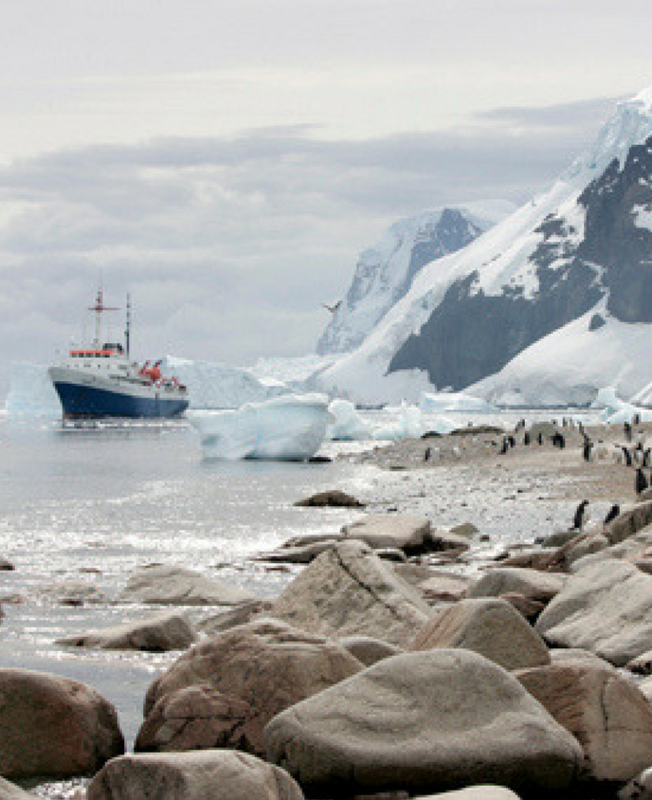 Come aboard an expedition cruise to the Antarctic Peninsula & South Shetland Islands and set out to explore the last pristine region of the world, ANTARCTICA. This cruise is strictly for those who are prepared to spend on an "experience" as opposed to simply being entertained. The experience is intense. It is NOT for everybody. The return is so dense that it will clearly have an everlasting impact on your life and will develop you into a better human being. Deep stuff! 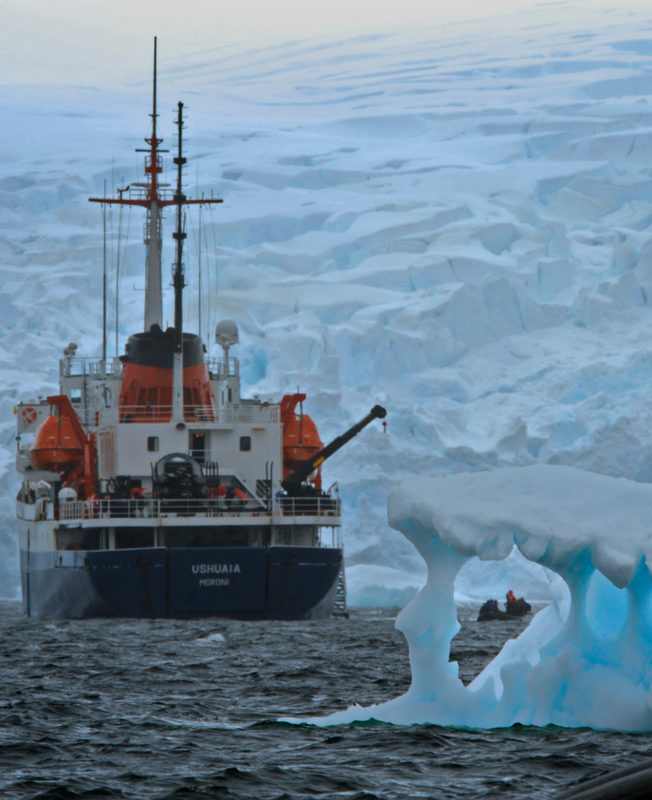 Antarctic small ship cruises are not what people usually imagine a cruise to be (so dispel all thoughts of cruise liners packed with entertainment halls and exotic dancers). For the majority of passengers who choose this cruise, this is a very positive thing indeed (blessing in disguise)! While you have guides and experts on board, their expertise does not necessarily lie in performing a musical! There are usually no professional entertainers on these ships. There will be talks and videos shown but they will be very much to do with Antarctica and the expertise of the guides. Reading, relaxing, watching the world go by, getting to know your fellow passengers over coffee or at the drink bar are how you will pass the time when on board and sailing. Alert: Last few seats left only! Your travel is on board a comfortable ice-strengthened vessel which accommodates a maximum of 88 passengers in 46 comfortable cabins and suites making it a more intimate experience on a smaller ship. There is a team of 5 experts on board, the Expedition Leader, Assistant Expedition Leader and 3 other experts including biologists, naturalists and historians. Superb hospitality and support of the crew. Landings are excellent. Expedition staff go out of their way to help, inform and educate. 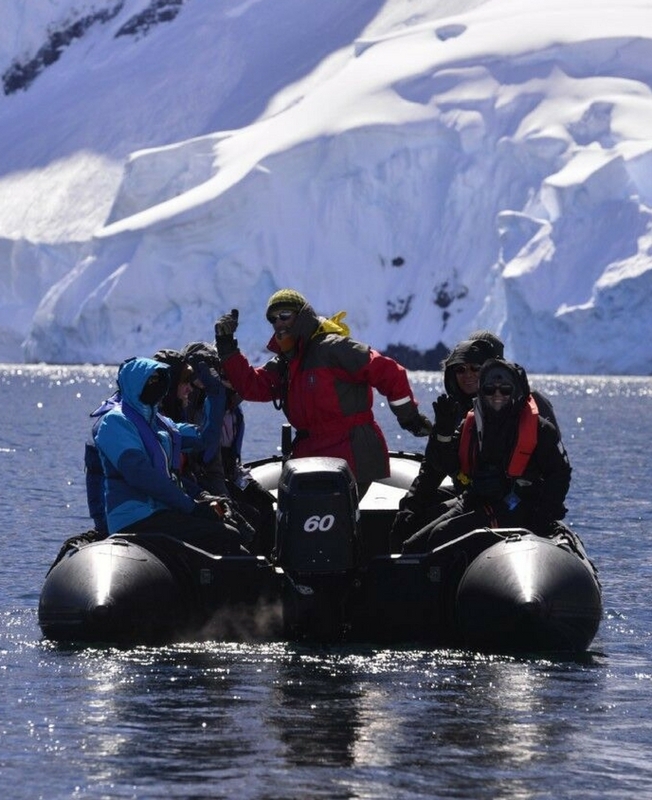 Your itinerary is expertly planned to take the best advantage of the amazing wildlife and spectacular scenery during each part of the Antarctic and sub-Antarctic season. 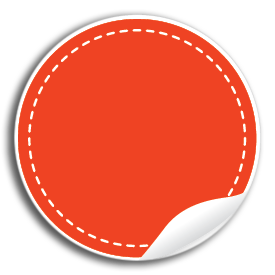 Each evening during the Recap the daily program for the next day will be presented by your Expedition Leader. Your voyage will be directed by an Expedition Leader in conjunction with staff assistants, zodiac drivers, and a team of lecturers. Staff members are specially selected and trained to provide an eventful cruise. Our team of lecturers will accompany you throughout your voyage. While they will give lectures and lead shore excursions, they will also be on hand to answer your questions and provide ready knowledge throughout the day. Both lectures and films are offered in the observation lounge/lecture room with modern multimedia equipment. Shore excursions will be outlined during recap and briefings the day before. Before disembarkation information on the length of time on land and the type of landing (“wet” or “dry”) will be announced. During the time we are in areas where there is a possibility of sighting wildlife, the ships’ officers and staff are constantly on the lookout. The SHIP carries her own fleet of zodiacs and RIB’s. Zodiacs accommodate up to 12 guests and, in the hands of their skilled boatmen, are stable, safe and manoeuvrable. Ushuaia - Drake Passage - Antarctic Peninsula & South Shetland Islands - Drake Passage - Ushuaia. We are spending 4 days right in middle of the continent - spotting incredible wildlife, learning about the polar environment and actually landing on the continent's soil. The Drake Passage also marks the Antarctic Convergence, a biological barrier where cold polar water sinks beneath the warmer northern waters. 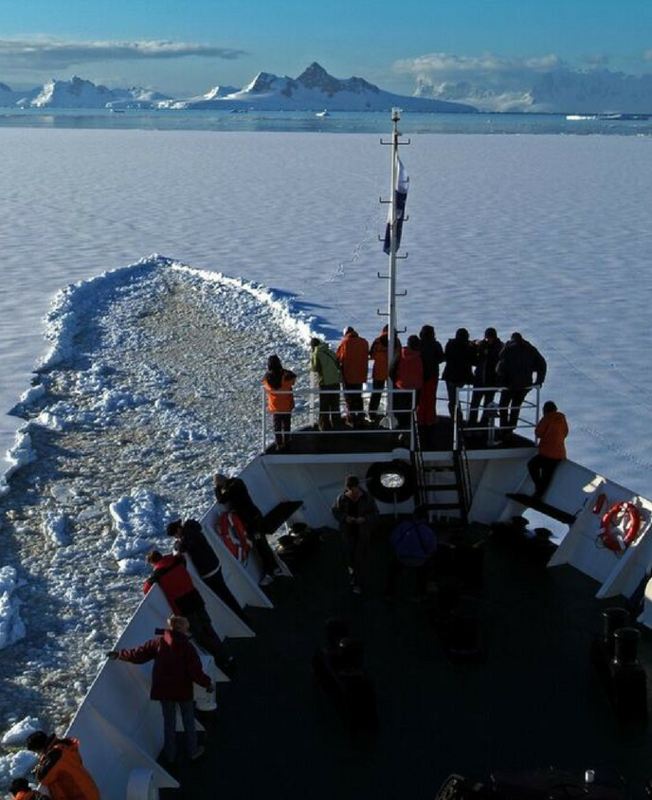 You will visit at least one of the scientific stations to get an insight into the work taking place in Antarctica. The Antarctic Peninsula’s remarkable history will provide you with a type of excitement often only associated with the early explorers. You will have plenty of time to explore its amazing scenery, a pristine wilderness of snow, ice, mountains and waterways, and an incredibly wide variety of wildlife. The most aptly named place in the world and we attempt a landing on the continent proper. 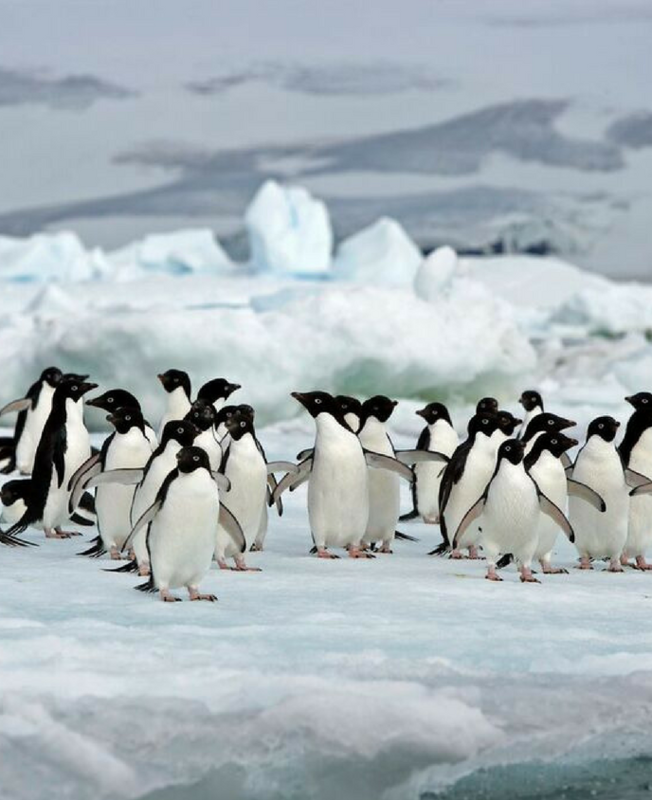 After negotiating the iceberg-strewn waters of the Antarctic Sound, we hope to visit the bustling Adélie Penguin (over 100,000 pairs breed here) and Blue-eyed Cormorant colonies on Paulet Island. The Nordenskjöld expedition built a stone survival hut here in 1903. Today its ruins have been taken over by nesting penguins.